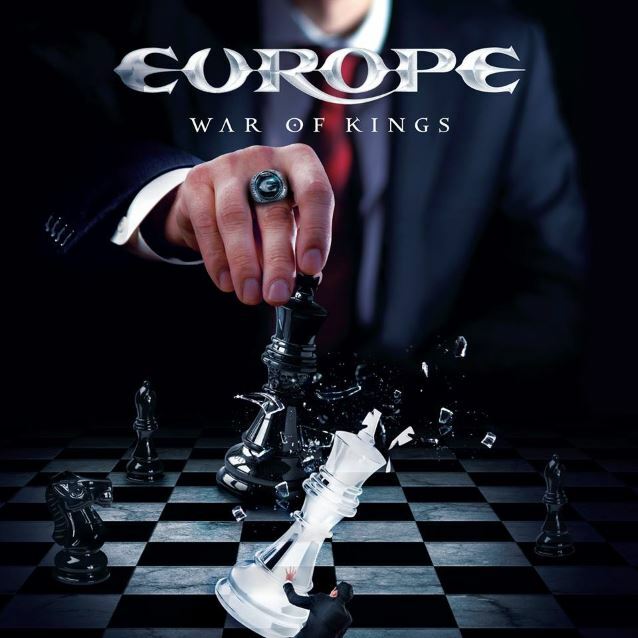 Swedish hard rock veterans EUROPE will release their tenth album, "War Of Kings", in March via UDR Music. 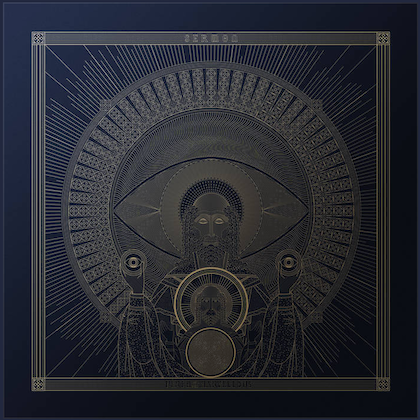 Recorded at the brand new PanGaia Studios in Stockholm, Sweden, produced by Dave Cobb (RIVAL SONS) and engineered by John Netti, the CD sees the classic rocking quintet confidently creating 11 monsterously melodic, yet hard-hitting, classic rock and roll standouts for their fervent global audience. Two songs from the CD, "Days Of Rock 'N' Roll" and "Nothin' To Ya", can be streamed at MTV.com. "War Of Kings" will be available in multiple formats, as a CD digipak, a CD jewel case, a vinyl LP and in digital download format. The album will be released in the UK on March 2, Japan on March 4 (via JVC), rest of Europe on March 6 and in the U.S. on March 10. 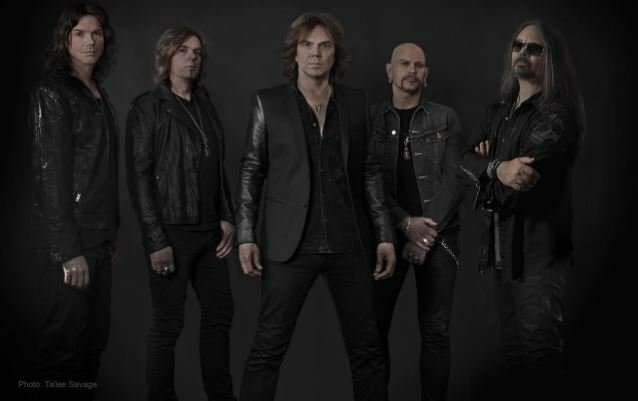 Says EUROPE singer Joey Tempest: "'War Of Kings' is the album we always wanted to make, ever since we were kids listening to bands like [LED] ZEPPELIN, [DEEP] PURPLE and [BLACK] SABBATH. And after hearing Dave Cobb's amazing production for RIVAL SONS, we simply had to work with him. Our adventure is still ON!" EUROPE's place as a legendary classic rock band was platinum-stamped early in their career, having enjoyed an explosive period of worldwide success in the '80s, under-pinned by their hit album and single "The Final Countdown", before going on hiatus between 1992 and 2003. 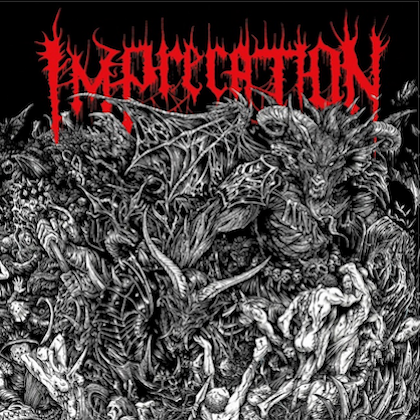 They reunited and quickly settled into a period of re-establishment which has seen them re-enforce their reputation worldwide as one of the premier purveyors of blues-tinged classic rock with an edge and some kick. Their last album, 2012's "Bag Of Bones", saw EUROPE hit the UK top 40 rock album charts and debut at No. 2 on the Swedish national charts, and "War Of Kings" is set to take full advantage of the global groundwork EUROPE have put in over the last few years. Joey adds: "Hey! We took the long road! but we wanted to re-establish EUROPE the proper way. It's taken 10 years and countless tours since the reunion, but we're finally getting there! And we’ve done it our way!" EUROPE will commence their roadwork supporting "War Of Kings" with a U.K./Ireland tour in Dublin on March 2 (their first visit to Ireland in 25 years) before continuing in the U.K. with BLACK STAR RIDERS. Says Joey: "Looking forward to 'tons' of touring in 2015! It's getting harder and harder to be modest and humble about this band! It doesn't get much better than this!"